Physician, double board certified psychiatrist & 9-time NYT bestselling author. Dr. Amen is a physician, double board certified psychiatrist and nine-time New York Times bestselling author. He is the Founder and CEO of Amen Clinics in Costa Mesa and San Francisco, California, Bellevue, Washington, Reston, Virginia, Atlanta, Georgia and New York City. 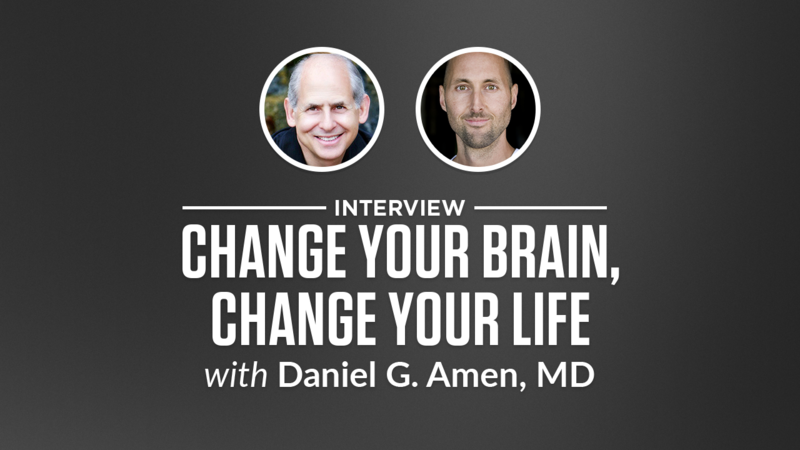 Daniel Amen is a ten-time New York Times bestselling author and the Washington Post has described him as the most popular psychiatrist in America. Tana is also a New York Times best-selling author (The Omni Diet) and a leading fitness expert who holds black belts in both Tae Kwon Do and Kempo Karate. Together, they’ve written a passionate, inspiring book on how we can, as the sub-title suggests, ignite our energy and focus, attack illness and aging, and transform pain into purpose. Big Ideas we explore include why to become a brain warrior, a check in to see if positive thinking is killing you, the #1 strategy to live long, top 10 nutrition tips, why cheat days are not smart, and the power of community to Optimize. 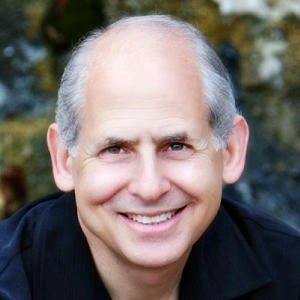 Dr. Daniel Amen MD is one of the world’s leading psychiatrists. He’s a clinical neuroscientist (love that phrase!) who has performed 115,000+ SPECT scans on his patients’ brains. (That’s a lot.) This book captures what he’s learned about optimizing our brains, why it’s important and how to do it. Big Ideas we explore include #ANTspray, wisdom from Fat Freddie the penguin, how hungry your brain is (did you know it’s 2% body weight but uses 20-30% of calories consumed? ), and a bunch of other goodness.